Leading people is always a challenge in ministry. Discovering someone whose passion is helping church leaders lead people is equally as challenging. I recently met a young leader whose passion is just this -- helping church leaders lead people. His name is Ryan Mason. In a recent blog post, Sunday School Enlistment Problems, Ryan provides 5 enlistment problems and 5 solutions to enlistment problems. You will most definitely want to check out his insight. Ryan has been blessed with experiences in a variety of churches that have allowed him to learn and sharpen his skills. 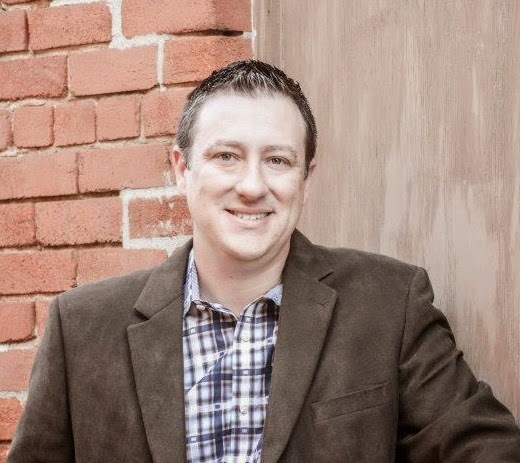 Besides currently serving as Associate Pastor of Education at Hillcrest Baptist Church in Dallas, Texas, he serves as a church revitalization consultant with the Southern Baptists of Texas Convention (SBTC). If you desire to learn more about Ryan or inviting Ryan to your church for a training event, check out all of Ryan's profile on the 4:12 Network. Be sure to search the 4:12 Network for additional leaders and helps as well.